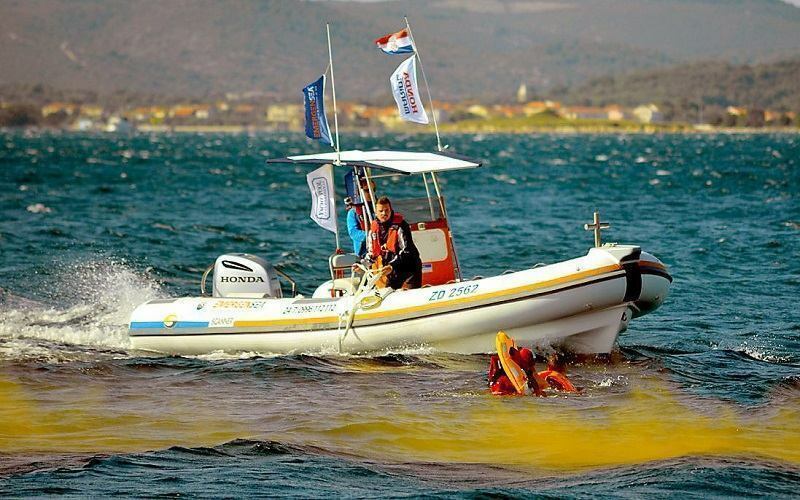 EmergenSea is a concept that started in Croatia year 2007 to provide assistance and help at sea. The franchise established itself as the one of the leading sea assist brands and developed into award-winning brand with more than 5,000 members and 70 operators across 5 Mediterranean countries. Sailing is one of the oldest modes of transport in humanity and gives the freedom to explore new territories, connect with nature and experience unforgettable adventures. This hobby has become quite common especially with people living in coastal regions and advance in technology is making it even popular. However, mishaps due to weather or technical conditions do happen and can result to be costly or even fatal. 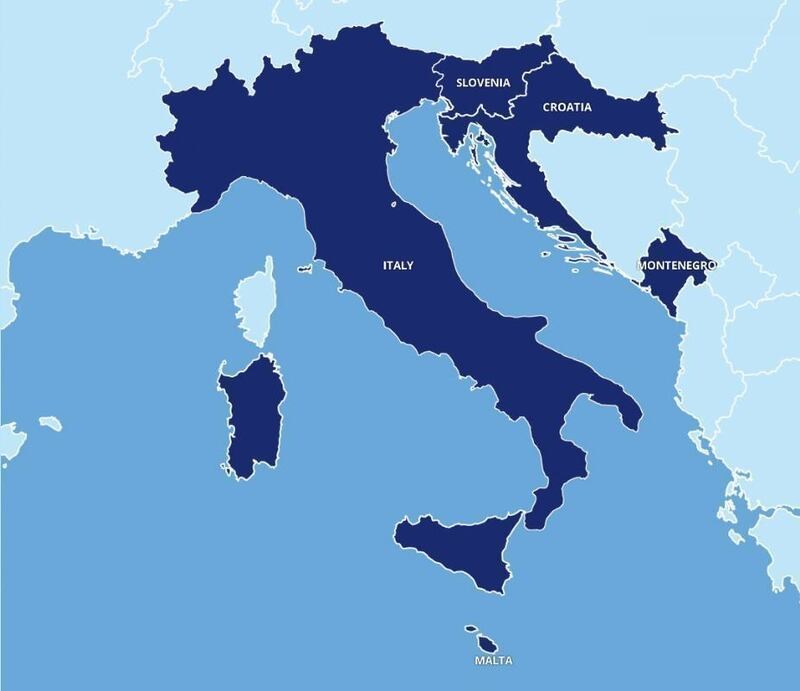 * The name EMERGENSEA is a registered trademark of the State Patent Office of Zagreb and the World Intellectual Property Organization of Geneva. The owner of the registered name is the Alimar Skiper Sistemi Ltd. from Zadar CROATIA. Memorize our numbers, become a member and save the day!